How do I print something if I'm not affiliated with MTSU? - Ask Us! Q. How do I print something if I'm not affiliated with MTSU? 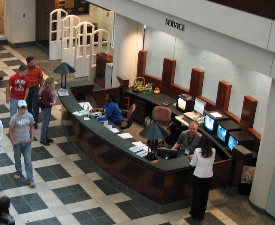 Guests, including Alumni, may obtain a guest login for computer use by going to the Service Desk on the 1st floor of the Library. 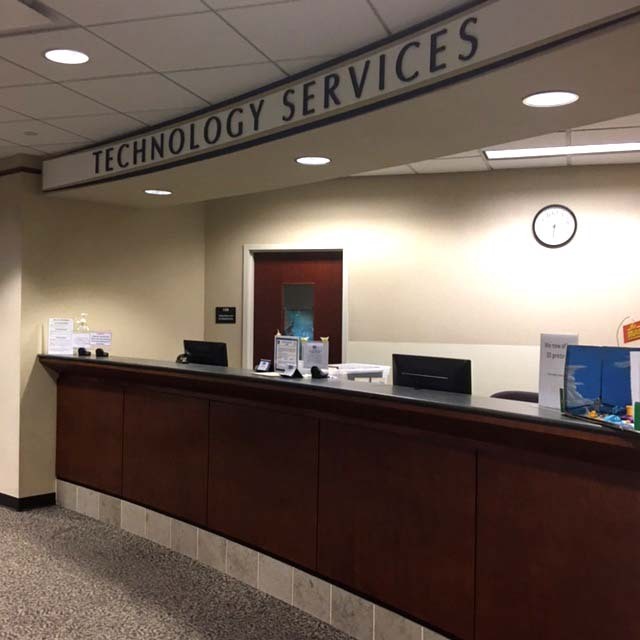 After obtaining your login, the Technology Service Desk, past the elevators on the 1st floor, can assist you with the printer/ copier kiosk. 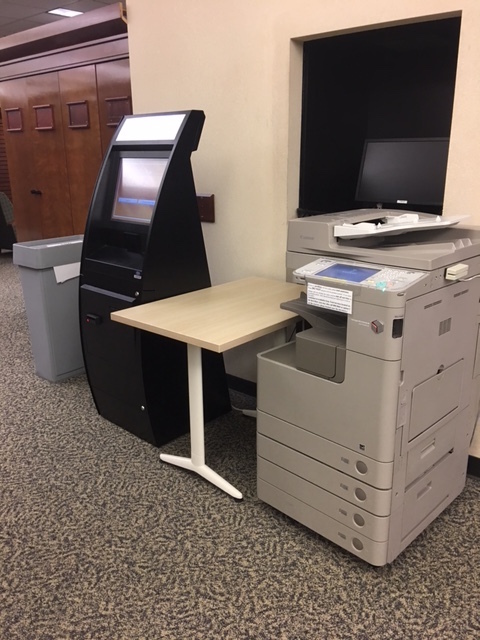 Black and white prints/copies are $.10 per page; color print/copies are $.40 per page.